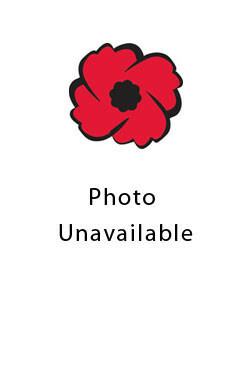 George Milton Dickey farmed at Lot 32 Concession 14 in East Nissouri Township before being drafted in 1918 to the 1st Depot Battalion Western Ontario Regiment. His father was Edgar Nathaniel Dickey. While stationed in England he met his future wife, Florence ‘Florrie’ Short.